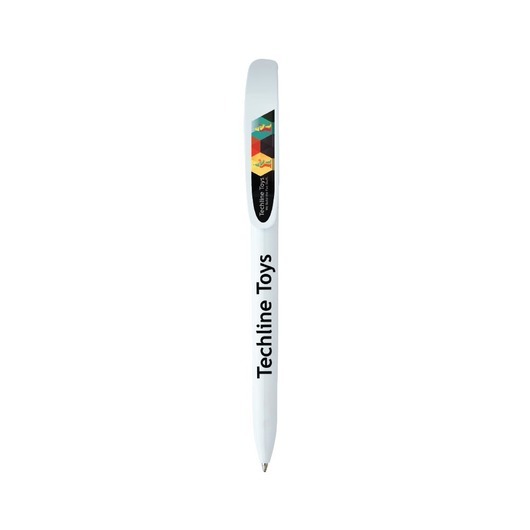 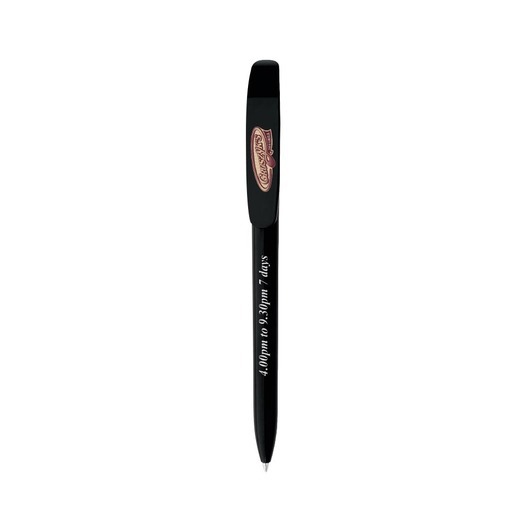 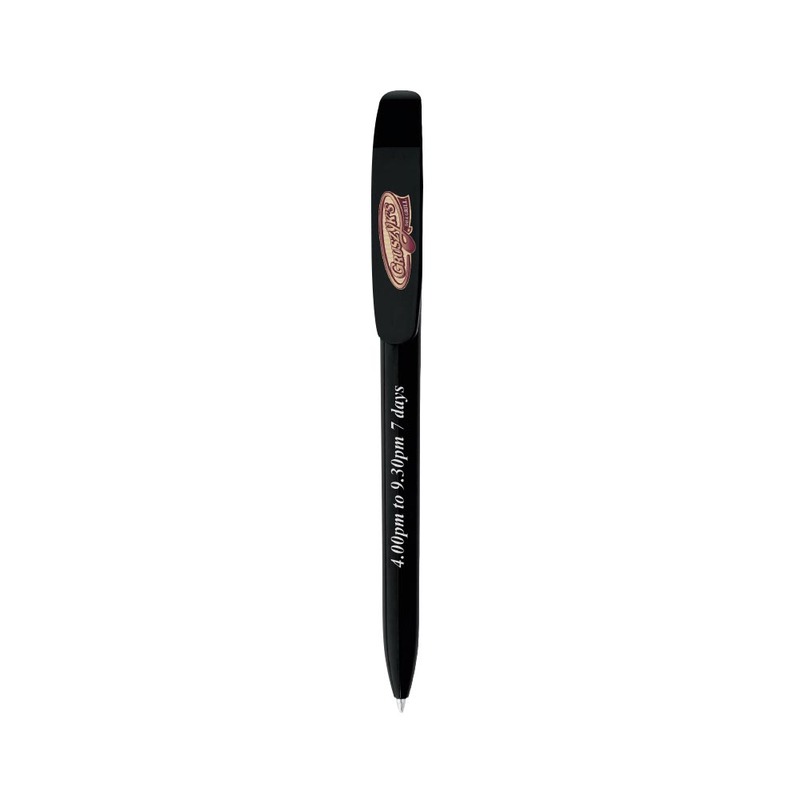 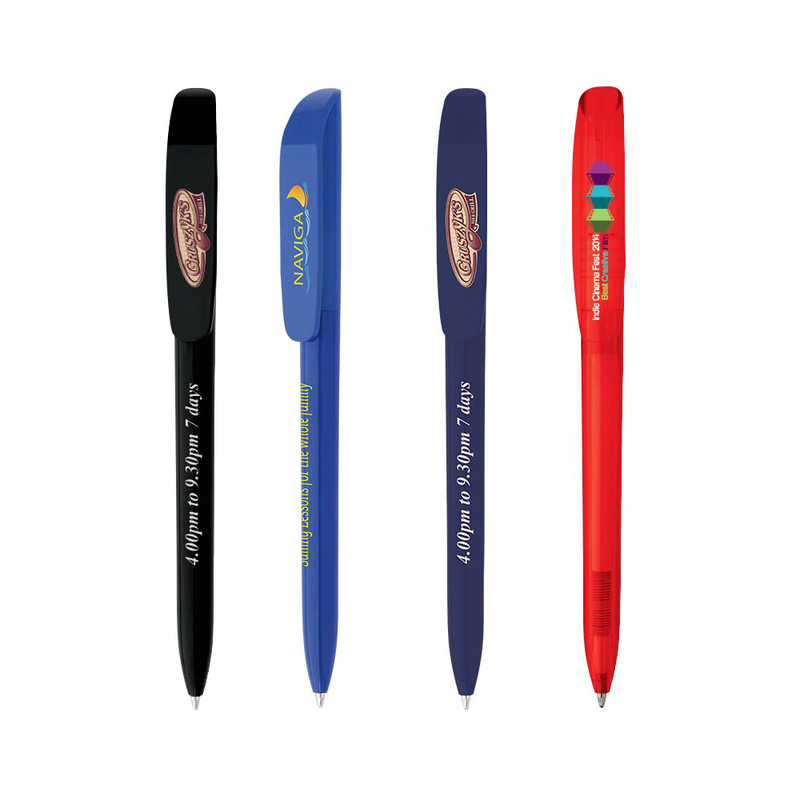 With a stylish design and an extra large clip these pens are a popular choice. 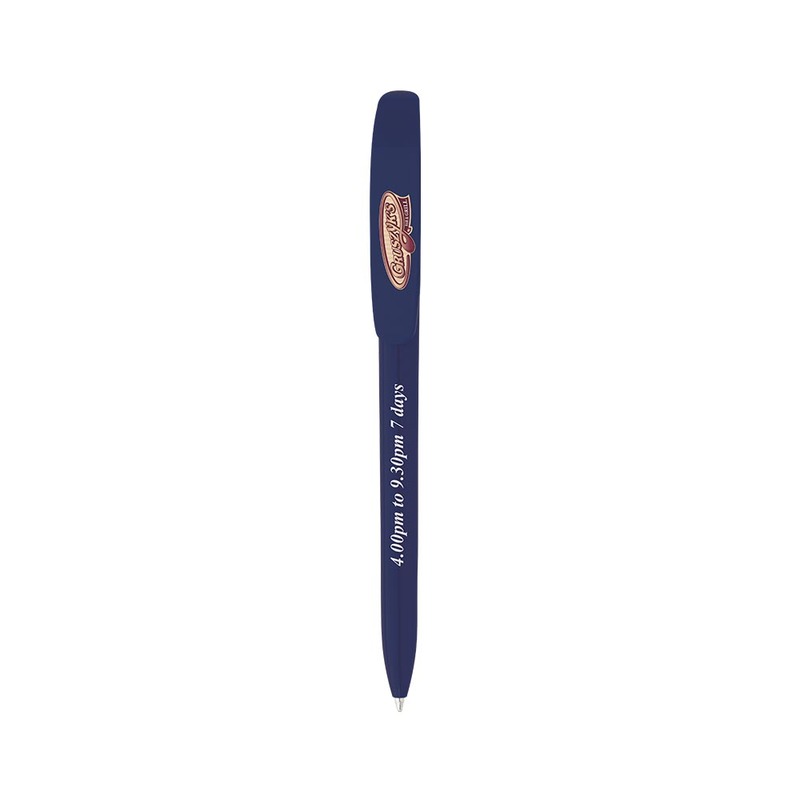 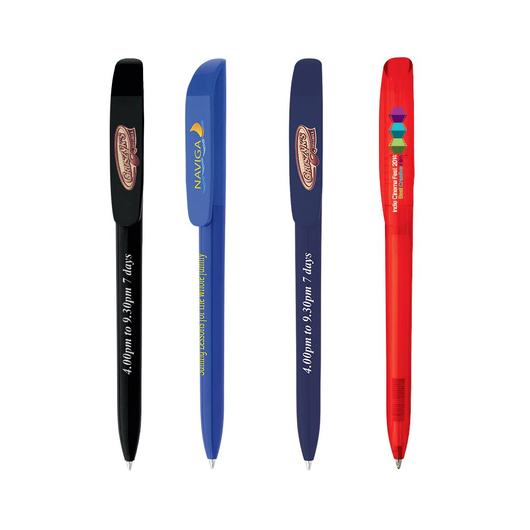 If you need a pen that will make your logo stand out, these Bic pens are the perfect choice for any promotion. 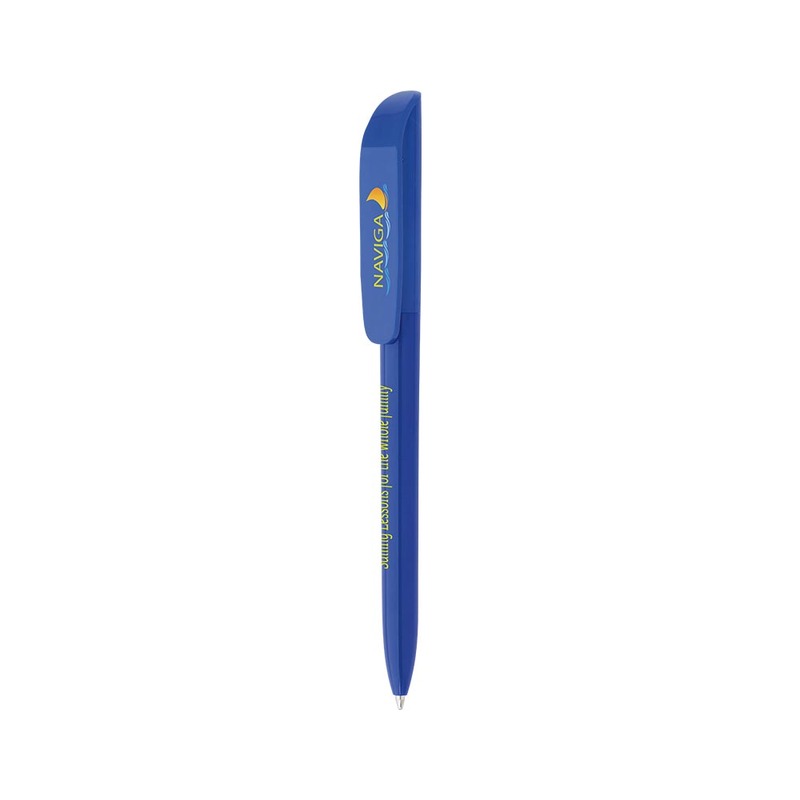 They host an extra-large clip for a large imprint area, with a stylish and modern design. Choose from 5 different colours with high quality blue ink. 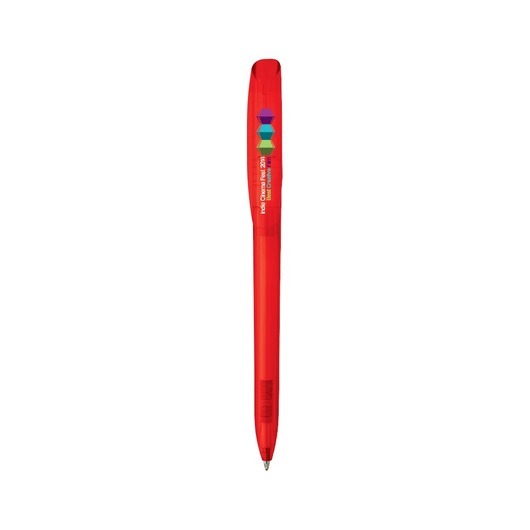 A great giveaway item that will bring your promotion to new heights.